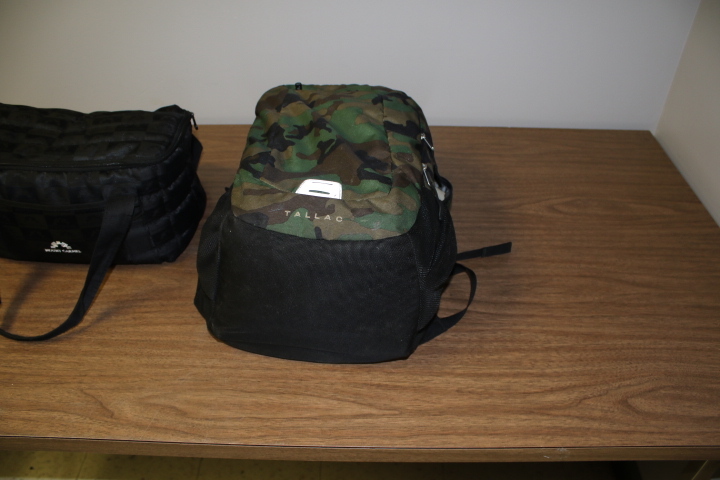 On January 7, 2019, a K-9 alerted to a suitcase in the luggage compartment of a Greyhound Bus. The owner of the suitcase was located and a consent to search was given of all belongings. A search of the suitcase located a wrapped present in bottom of bag. The present was opened, which contained a folded up used food saver box and some food. No contraband was located but the subject stated it was a “practice present” which was obviously suspicious.The subject was carrying a backpack and also gave consent to search the backpack. 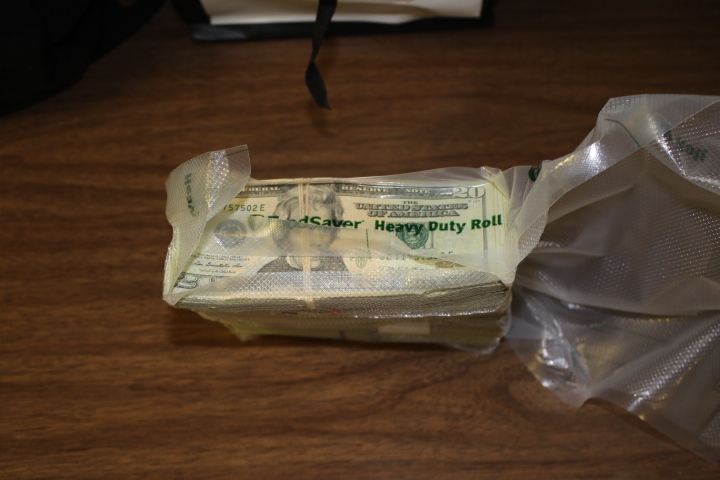 The search located a “Gucci” paper bag with a large bundle of currency, which totaled $52,000 USC. The subject was traveling from Columbus, OH to Barstow, CA. Thanks to the Kansas City Interdiction Team for the pictures.